Located a 10-minute walk from the Praia da Rocha beach and 1 km from Portimão Marina, Encosta da Marina offers pet-friendly accommodation in Portimão. There is a seating area, a dining area and a kitchen. A TV is offered. 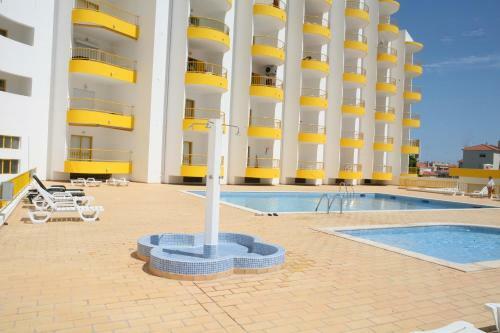 Set 1.1 km from Praia do Alemão in Portimão, this apartment features free WiFi and a terrace. Guests benefit from balcony. The kitchen is equipped with a dishwasher and an oven and there is a private bathroom. A flat-screen TV is provided.